It has been a busy term in the Science Department. In an enterprise which reached across the school age range, a subject ambassador from the sixth form, James Lindley, has been introducing pupils from Wicken to secondary school science at Tile House Mansion during enhanced curriculum lessons. Also at Tile House Mansion there has been a collaborative project between Art and Science, which has produced some very interesting and dynamic work. 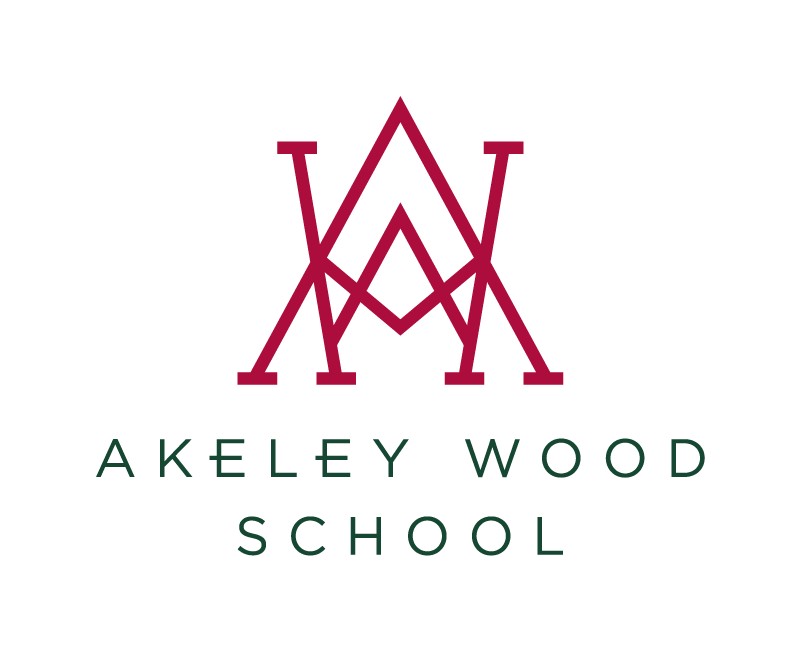 At Akeley Wood House, pupils have worked hard preparing for their examinations, with Year 11 and year 13 sitting their GCSE and A level examinations over the last few weeks. Some Year 10 pupils have been engaged in practical investigations and there has been a huge effort from BTEC pupils to complete their folders and submit their final tasks. The year has been rounded off by the first outing of the AWSS Science Roadshow, assisted by sixth formers, to a local primary school, to show pupils the exciting range of practical work we do at AWSS. All in all it has been a very busy term, with lots of hard work from pupils and plenty of exciting and interesting experiments!